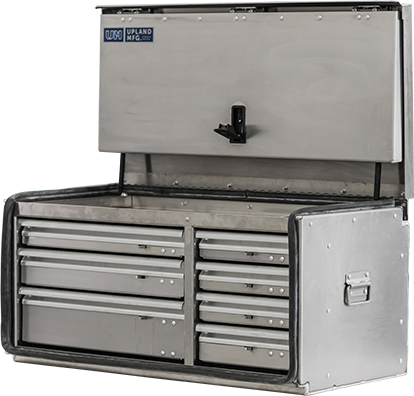 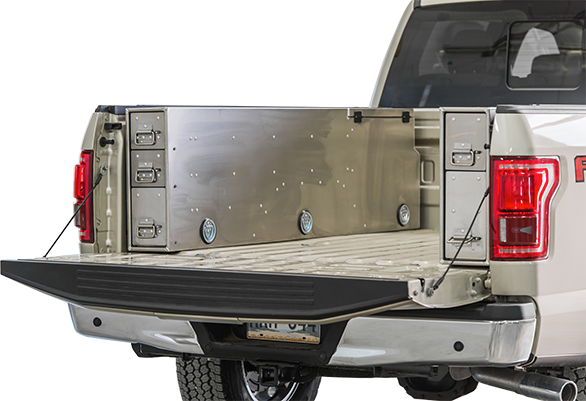 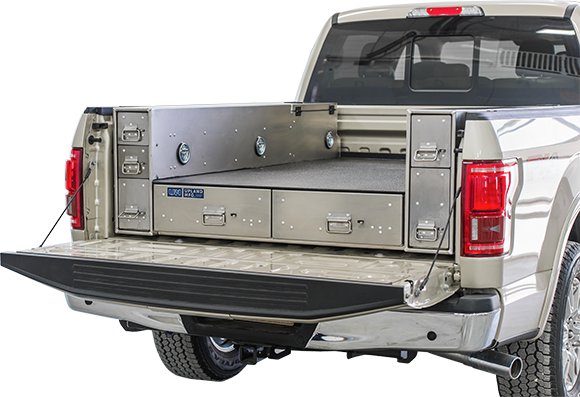 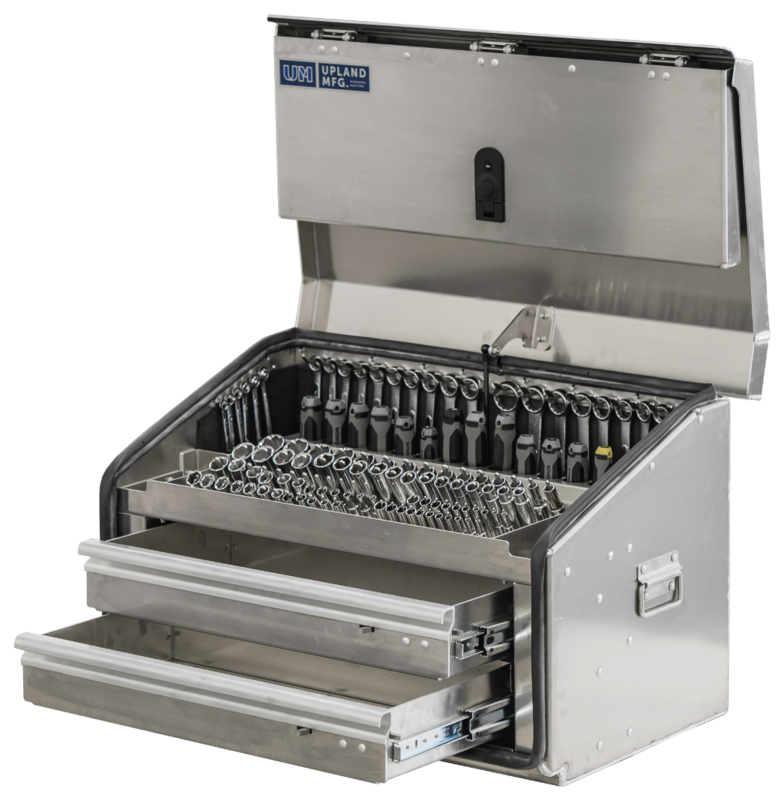 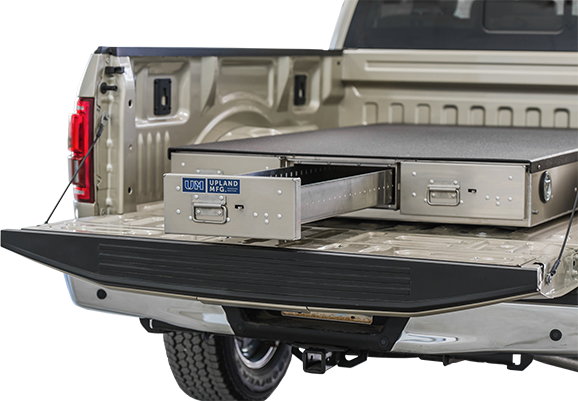 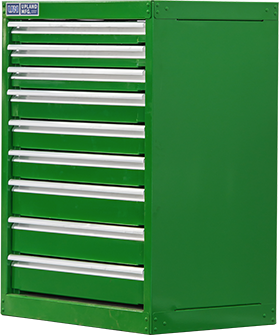 Upland Tool Chests are designed and built for a rough and tough environment. 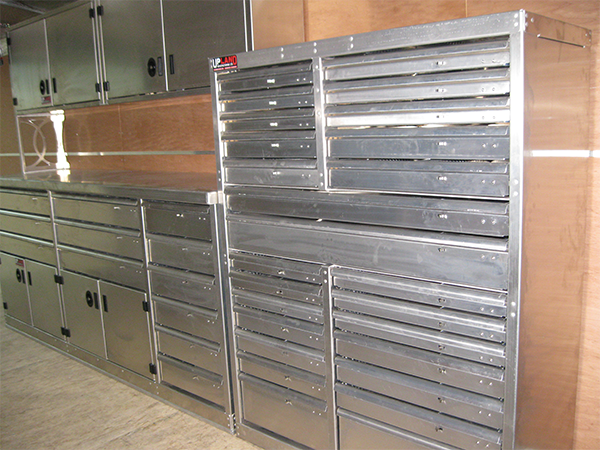 Heavy duty construction means that these chests are ready to get to work, and stay at work. 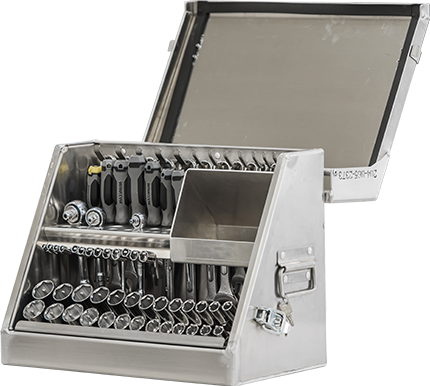 Upland Tool Organizers come in four portable sizes. 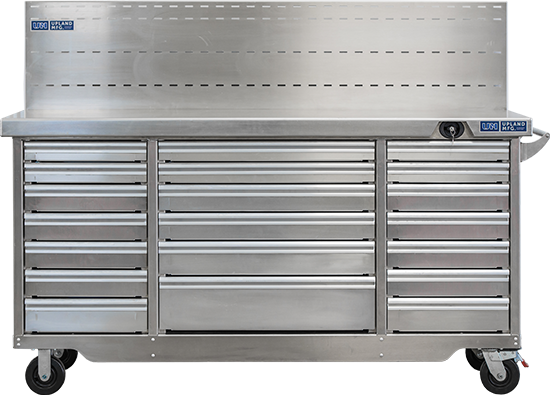 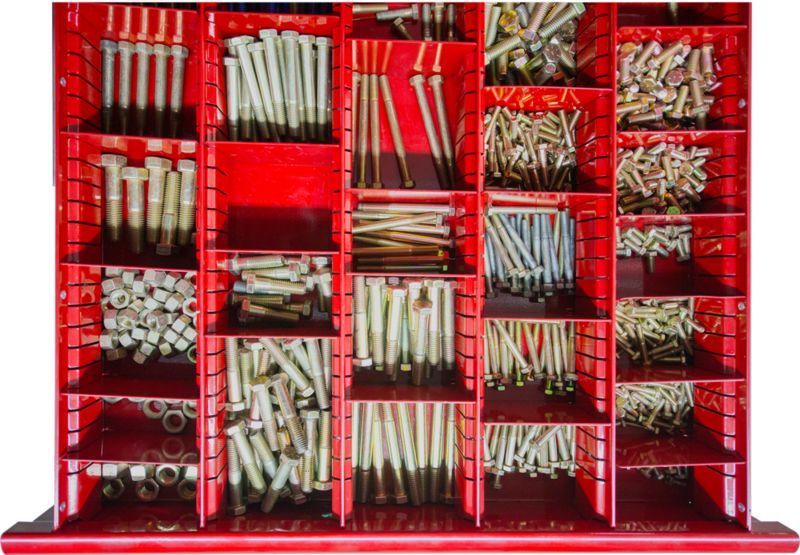 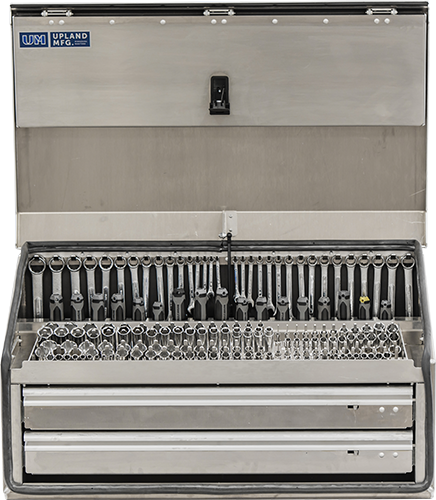 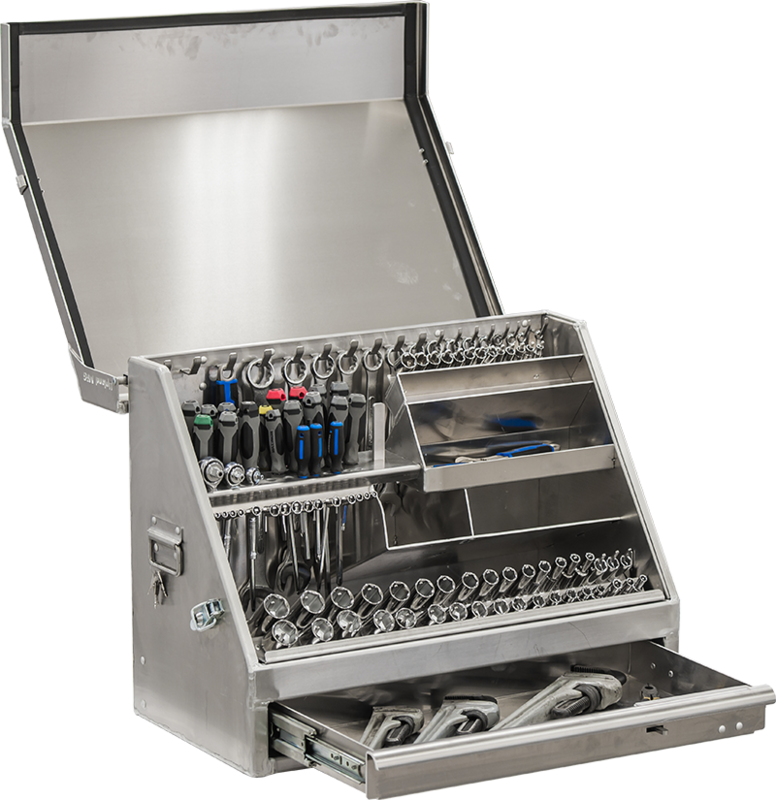 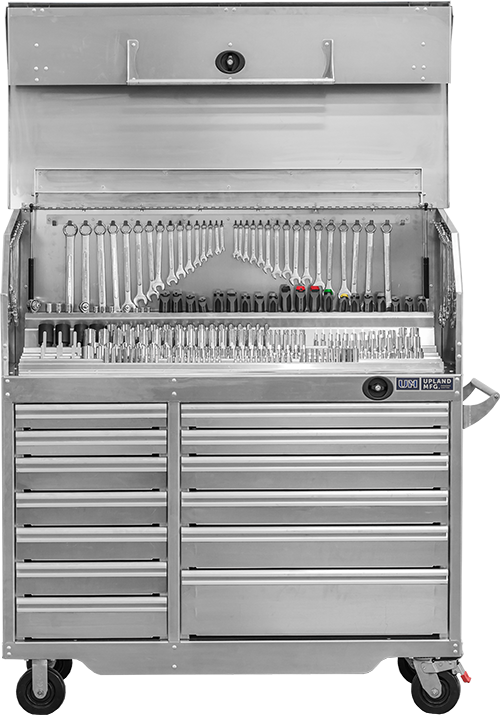 With handles on each side, a dust proof seal, and pegs for all your wrenches and sockets, you can be confident taking this toolbox anywhere without your tools bouncing around.